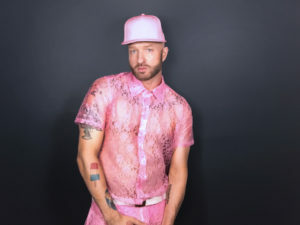 (NEW YORK) – Cazwell’s latest jam, “Loose Wrists,” is old-school hip-hop with a beat that is purposely simple and bass driven and a message that is crystal clear: he aims to make America Femme again. Along with the track, Cazwell has released a music video for “Loose Wrists” that stirred a social media frenzy last week when he posted the above photo to his Instagram. The photo features Cazwell and his male dancers in pastel-colored lace shorts by designer Hoza Rodriguez of Hologram City. Loose Wrists (Official Music Video) (Official Video) by Cazwell on VEVO. Teen Vogue, Maxim and Allure Magazines all wrote features about Cazwell’s Lacey Shorts for Men. He says he intends to wear them out in public, too. It turns out lace is much easier to work with than velour. Hoza was able to whip up the outfits quickly. Cazwell’s career started in downtown New York with songs like ‘Ice Cream Truck,’ ‘No Selfie Control’ and ‘Rice & Beans’. Cazwell has amassed more than 10 million views on Youtube and over 1 million digital streams and downloads. His last full-length album, Hard 2 B Fresh, was released in 2015 on the Brooklyn indie label, Peace Bisquit. 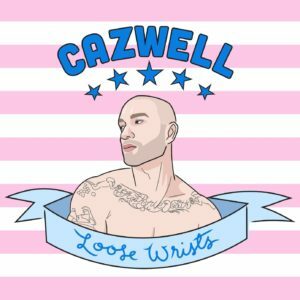 “Loose Wrists” is the first single off Cazwell’s new music label, Snow Cone. Lacey Shorts aren’t his first foray in fashion, either. Last year Cazwell debuted his ‘Ice Cream Truck’ underwear with design collaborator Geoffrey Mac. 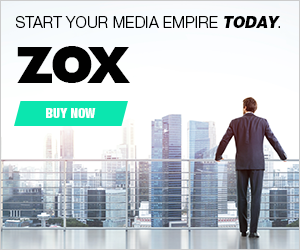 The collection sold out entirely in its first month. For more information, visit Cazwell’s website and PeaceBisquit.com.